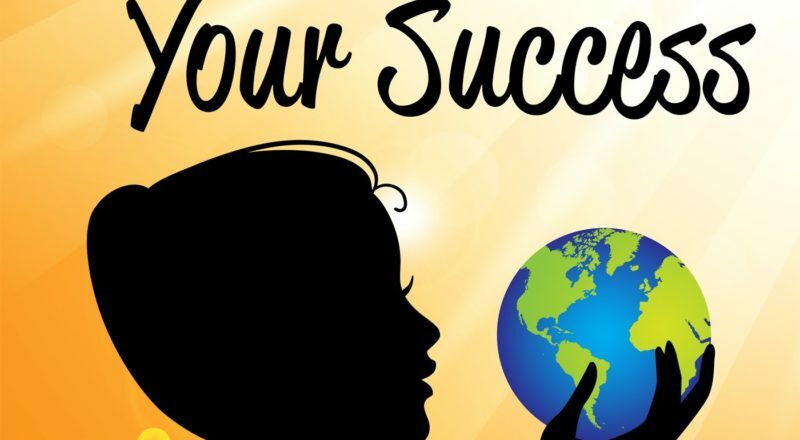 If you’re on the hunt for a foolproof guide to achieving remarkable levels of success, simply continue reading to discover how to be successful. If you’re determined to become a success story, it’s important to back yourself and to believe in your dreams and to never let others opinions affect your confidence and your self-belief. 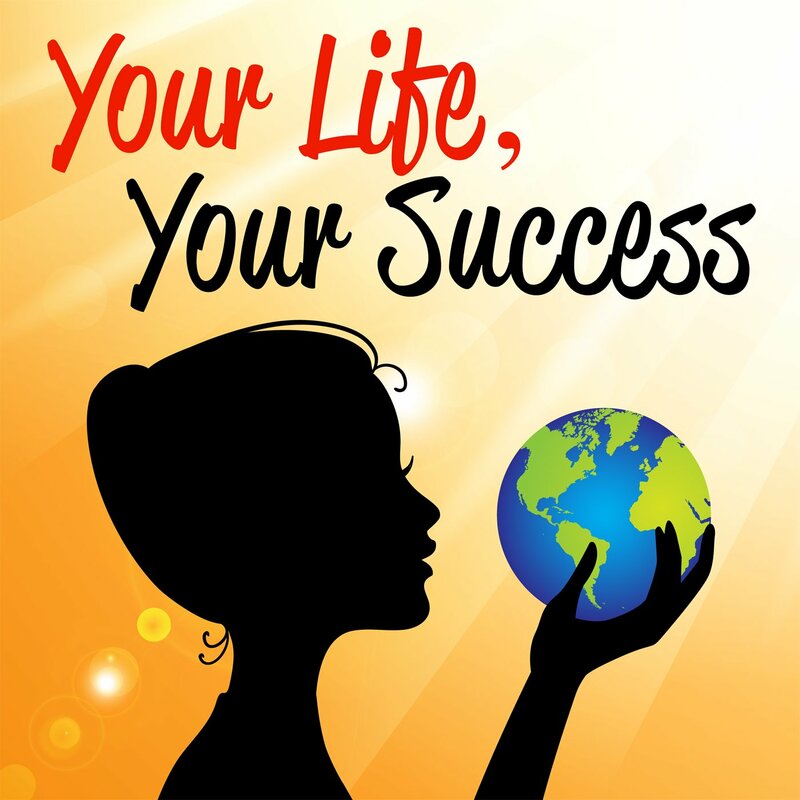 As if you look at the stories of successful actors, athletes, musicians and businessmen and women, each individual faced negativity from individuals who were determined to crush their dreams. 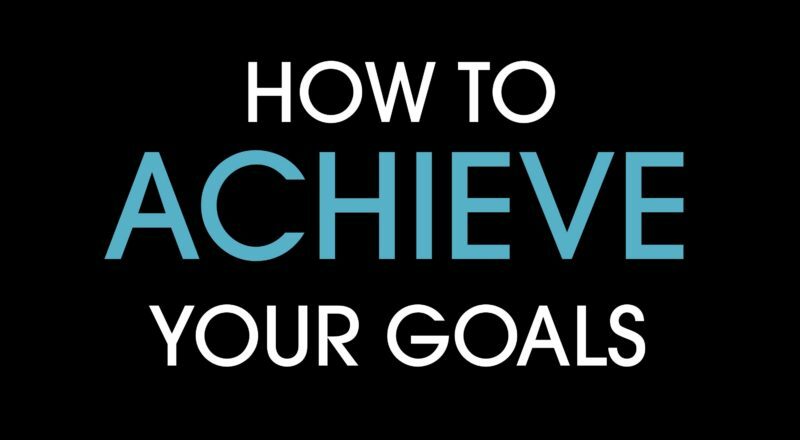 In order to achieve phenomenal success, it’s critical to keep focused on achieving your goals. As in order to achieve your goals, you’ll need to take daily steps towards meeting each of your goals. Sometimes the road to success features a variety of obstacles and challenges. So if you’re determined to be successful in each area of your life, it’s important not to be discouraged by any temporary setbacks which you may experience. To be successful, you have to be willing to make a lot of mistakes. Remember that there’s no shame in making a mistake, as it’s human to make mistakes and it’s unreasonable to except yourself to make the right decision very time, you’re faced with multiple options. Just remember to learn from your mistakes, so that you don’t make the same mistake twice. If you’re so afraid of making mistakes you may make the worst decision. The decision to let fear paralyze you and to stop you from taking action towards getting closer to your goals. As an example, if you’re interested in launching your own business, it’s well worth seeing if any free mentorship programs are run in your home city. Or whether there are any free tools or workshops which you can take advantage of. If you make an effort to surround yourself with inspiring, incredible individuals who will push you to become the best possible version of yourself, you’ll be far more motivated to reach your potential and to enjoy remarkable success, than if you spend time with individuals who don’t push you to grow and evolve as a person. Every person has exactly the same amount of time in a day to work on bettering themselves, so it pays to use your time wisely as time is the most valuable resource in the world. If you complain that you have little time to achieve your goals, simply reevaluate the activities which you spend your time on. As an example, if you spend less time watching TV, you’ll have more time to chase your goals and dreams. So if you’re in pursuit of success, you can’t go wrong using the tips listed above as a starting point! 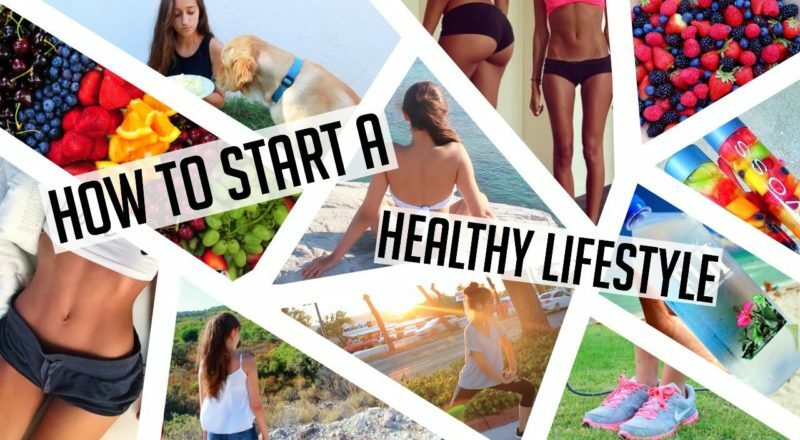 If you’ve set yourself a goal of improving your fitness and getting healthier, congratulations, simply continue reading in order to discover a variety of foolproof health and fitness tips which will change your life. If you find it hard to motivate yourself to get fit, it’s well worth seeing if any of your close friends are also interested in getting healthy and fit. As you’ll find it far easier to stay on track if you have a friend to work out with and to send you motivating text messages when you’re feeling lazy or discouraged. Instead of forcing yourself to consume healthy foods which you hate the taste of, it’s definitely well worth sampling a wide variety of healthy foods, in order to find nutritious yet tasty foods which you love. As you’ll find it far easier to consume healthy foods on a daily basis if you don’t have to force yourself to eat foods which you don’t enjoy. Examples of some healthy foods which are well worth trying include nuts, eggs, quinoa, cottage cheese, greek yogurt, salmon, avocado, kale, tofu, and turkey breast. One way to add flavor to your meals is to use spices such as chili powder, peppercorn, cumin, and paprika in order to add a kick of flavor to your meals. If you enjoy challenging gym workouts, you shouldn’t have any trouble motivating yourself to get down to your local gym 4-6 days a week. However, if you find gym workouts torturous it’s well worth looking for alternative forms of exercise which you may enjoy. As examples, if you enjoy dancing you may fall in love with Zumba. While if you’re naturally competitive or enjoy playing team sports such as baseball or football you may want to sign up for a social sports team. Alternatively, if you have an adventurous spirit you may love the idea of taking up rock climbing, snowboarding or stand up paddleboarding. If you want to become a healthier version of yourself, it’s imperative to reduce your sugar consumption. If you’re unsure of how to go about reducing your sugar intake, you may want to start off by taking your sugar or tea without sugar and cutting down on your consumption of sugar ladened drinks such as juice and soda. Lastly, you can also slash your sugar intake by limiting the number of desserts which you consume on a weekly basis. Even meals which seem healthy on a menu may contain hidden calories as they may be cooked in butter or drenched with calorie-laden sauces. So it’s well worth getting into the habit of eating most of your meals at home. So if you’re ready to increase your fitness and to become a healthier version of yourself it’s definitely worth following the foolproof tips listed above. If you want to turn your goals and dreams into your reality, it’s well worth following the handy steps listed below in order to achieve your goals. In order to increase your chances of achieving your life goals, it’s well worth sitting down and creating two lists. A list of your short-term goals which you’d like to achieve in the next 3 years and a list of long-term goals which you’d like to achieve in 15 years time. While some individuals keep the same life goals, until they achieve them, it’s well worth regularly reassessing your goals, every six months. As over time as you grow and evolve as a result of your life experiences, your life goals may change. As an example, while one of your primary goals may currently be to travel to each continent in 10 years time, in 2 years time your priorities may change and you may set yourself a new primary goal of purchasing your first home. One of the reasons why a large percentage of individuals fail to achieve the goals which they set for themselves is because once they set their goals, they don’t comprise a plan of attack. Remember that in order to actually achieve your life goals, you have to take action and to proactively take steps towards your goal. So under each goal which you set yourself make sure to write down a variety of steps that you’ll need to take in order to meet your goals. As an example, if one of your goals is to run a marathon, your first goal may be to run 5km without stopping. While other milestone goals may be to complete a 10km fun run and a half marathon. In order to reach your goals in a short amount of time, it’s well worth reaching out to individuals who can help you achieve your goals. As an example, if you’re keen to tick running a marathon off your bucket list, you may want to ask a friend who has already run a marathon for advice. Or to hire a personal trainer, to help you increase your fitness and train for your first marathon. Or alternatively, if one of your goals is to start your own business, you may want to hire a business mentor or to read a variety of books written by world-renown business experts. In order to gain valuable insights into the steps which you’ll need to take in order to build your own business empire. Remember that there’s no shame in asking for help achieving your goals as you can avoid making rookie mistakes if you reach out to individuals who have more experience in a certain field than you do. So if you’re passionate about achieving your dreams and goals, it’s well worth getting started today, by writing down a list of short-term goals and a list of long-term goals! In today’s technology-obsessed, past faced world, it’s becoming increasingly more difficult to focus on your daily tasks as well as the people who you engage in conversations with. In order to train yourself to keep your thoughts focused, simply continue reading to discover how to increase your focus in the age of distraction. If you feel a need to pick up and check your smartphone for new messages or alerts every few minutes, chances are that you have a smartphone addiction or a social media addiction. If so, it’s well worth leaving your phone in your pocket or bag, when you’re at work, socializing with loved ones or meant to be focusing on a particular task. If you foresee that it will be difficult to wean yourself off your smartphone addiction, you may even want to consider leaving your smartphone in your car, when you socialize with friends. Or locking your smartphone in a drawer at home. So that you’ll only check your smartphone when you absolutely need to and won’t use your phone as a tool for procrastination or avoidance. If you find it difficult to keep your focus, you can train your brain to focus by getting into the habit of completing a crossword each morning. As in order to complete a crossword, you’ll have to focus on finding an answer to each question which is listed. If you’re not a fan of crosswords you may prefer to complete a sudoku puzzle or to complete a word search. While it may seem counter-intuitive to take breaks from your daily tasks, in order to remain focused, numerous scientific studies have found that individuals who take short 5 minute breaks from activity such as working, cleaning or studying, are more productive and more focused when they return to work. So if you find that your focus and productivity levels start to drop, instead of trying to push through your mental block, give yourself 5 minutes break in order to give yourself a chance to relax and refocus. In order to fight off dehydration which will have a detrimental effect on your focus and concentration levels, it’s important to keep hydrated by consuming 7-9 glasses of water each day. If you find it difficult to remember to keep your water intake up, it’s well worth keeping a water bottle on hand, wherever you go. Which will allow you to keep sipping water throughout the day. If you start spending time with individuals who aren’t addicted to social media or their smartphones, you’ll feel pressured to turn your phone off when you socialize. Which in turn will help you learn to focus on reality again, rather than on a smartphone screen. 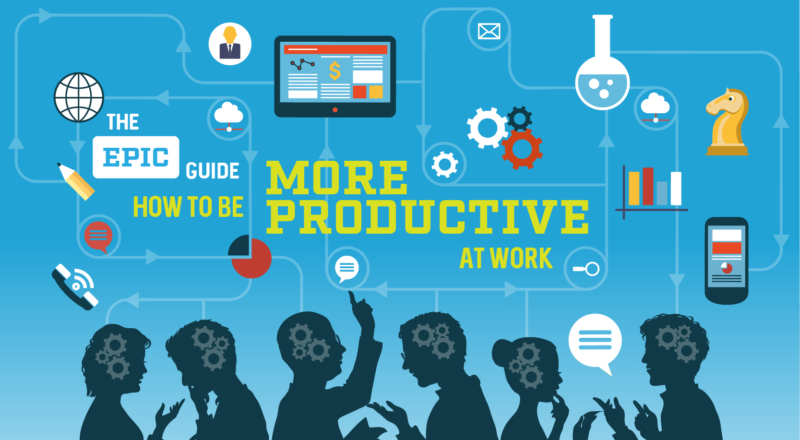 So if you’d love to be able to increase your focus, in the age of distraction it’s well worth refering back to this handy guide on a regular basis.